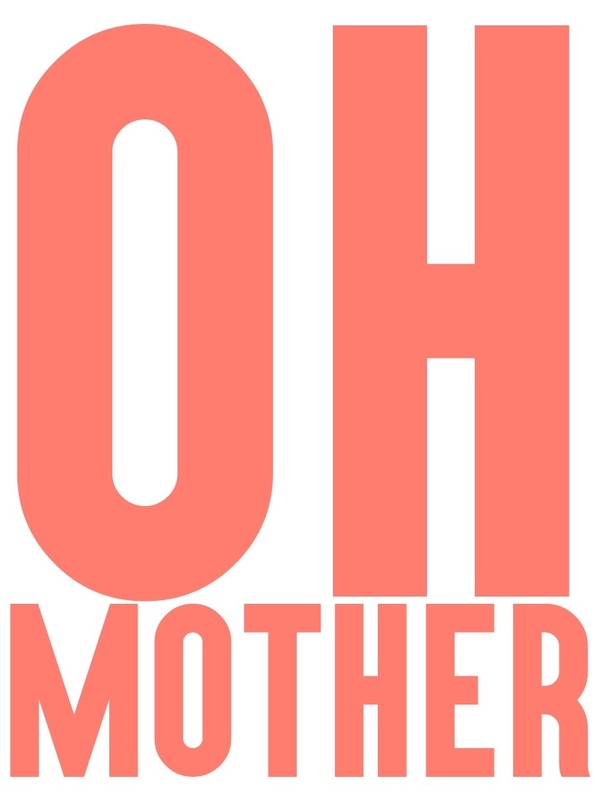 Here is Episode 7 of Oh Mother Where Art Thou, a parenting podcast. The Barcelona based podcast about life as a parent, what we do for fun and where to go for help! Listen here and you can now also listen and follow on iTunes and Spotify! Lucy Hackney is an English mum of two kids with a welsh boyfriend, they moved to Barcelona 7 years ago. Lucy’s kids were born in UK, they are now 8 and 12 years old. Lucy is a Musculoskeletal Physiotherapist, she works at Barcelona Well Woman Centre helping all ages relieve their aches and pains and specialises in working with pregnant and postpartum women. Stretches for mothers who feed their children or use carriers or buggies – all mothers of young children! Lucy tells us to look after ourselves! Barcelona Physiotherapy – Lucy qualified as a physiotherapist in 2000 from the University of East London in the UK. She worked for the National Health Service across various London hospitals until 2007 when she began working in the private sector. In 2012 she moved to Barcelona with her family and more recently set up Barcelona Physiotherapy. Well Woman Centre – Barcelona Well Woman Centre was founded in 2009 by Uby Muñoz, an Acupuncturist whose focus is on fertility. The centre has since then expanded to include a team of highly-qualified international health and wellness professionals from a variety of backgrounds making it the holistic and light-filled oasis that it is today. Mamifit -MAMIfit offer a wide range of training and fitness services for women who want to get in shape before, during and after pregnancy. What makes MAMIfit unique is the fact that mothers can exercise without having to separate from their babies, as well as share experiences and similar situations with other women. I’d love to hear your comments or your experiences, leave comments on our social media or you can email me direct, all the links below.